Saturday June 24th and/or Sunday June 25th from 10am-12pm. The purpose of these classes are to help kids connect and communicate with animals, promoting compassion, self-esteem and emotional well-being. 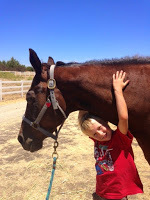 The interactions with the horses are healing and balancing for any child. Activities will also be included that promote creative and intuitive abilities. *Basic horse skills (like grooming, haltering, leading horse by rope, and light horseback riding). *When time allows, creative activities like watercolor, drawing & other art projects with horses. No horse experience is necessary. Cost is $40 per class (2nd sibling is $25). Sign up is for either or both days. You can also email me to sign up and pay by check. The location will be at 2991 Poco Rd, Templeton, CA. 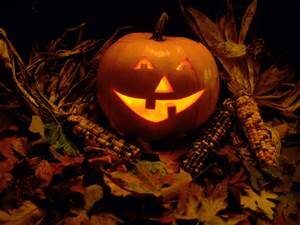 This Halloween Weekend Class is for kids aged 5-11 years old. Sat/Sun, October 29th & 30th, from 1-3pm. $40 per day. $25 for 2nd sibling. 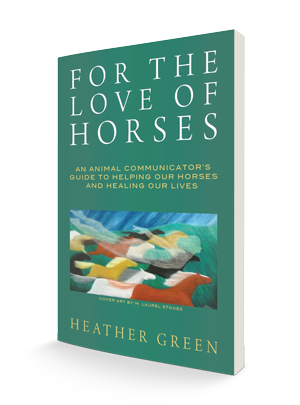 Basic horse skills and care, animal communication, interactions with horses that promote self-esteem and emotional well-being, projects that ignite creativity and imagination (Halloween themed) and light horseback riding. Sign your child up for one more both days!